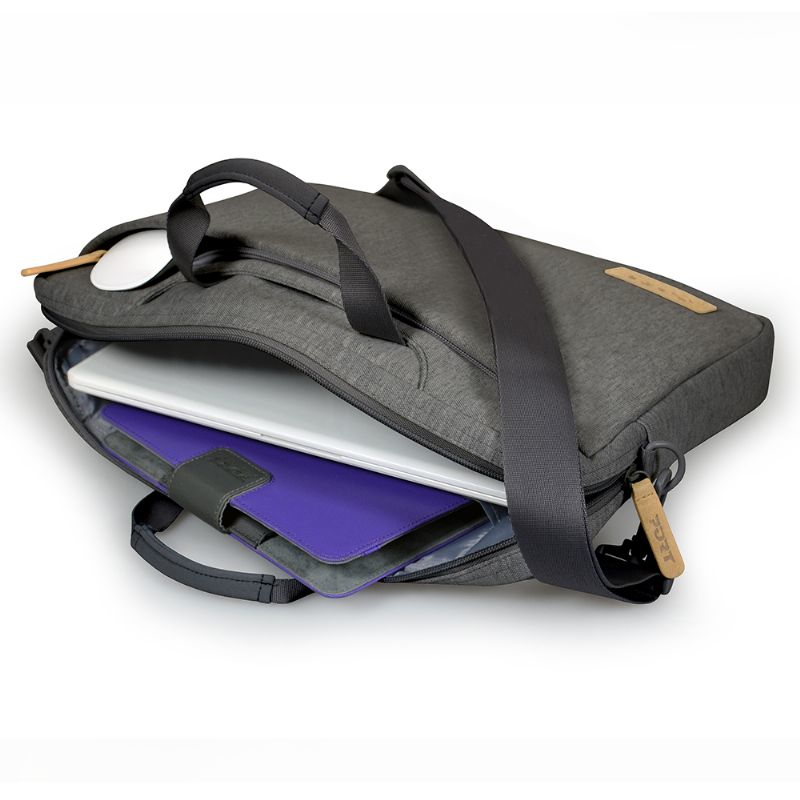 Torino bag is a trendy and colorful bag to carry with style any 13’’ Macbook, Ultrabook and laptops. 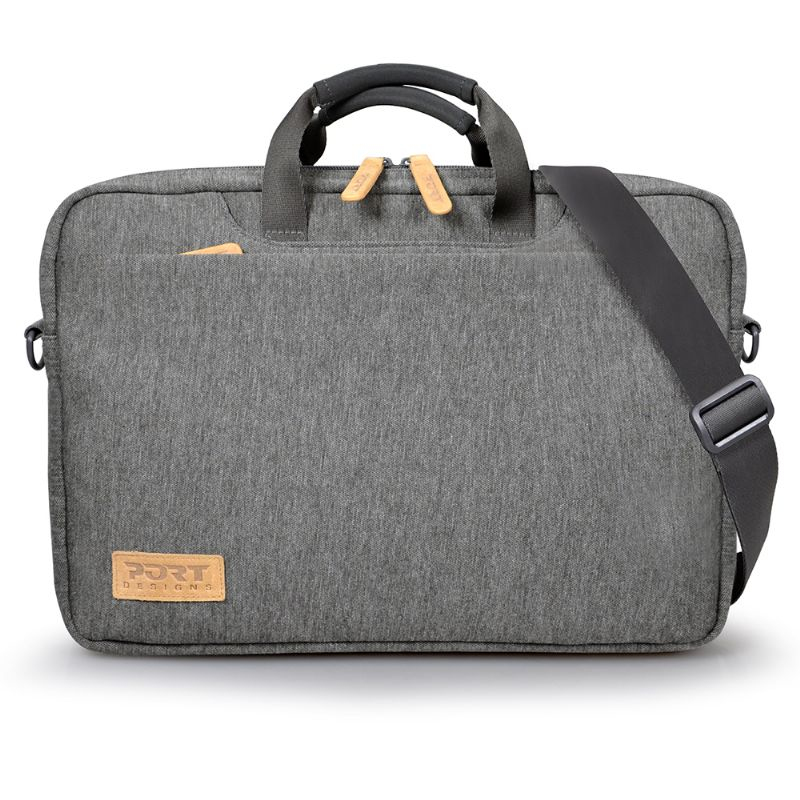 The Torino bag is comfortable and pleasant with its padded handles and its adjustable and removable shoulder strap matching the bag color. 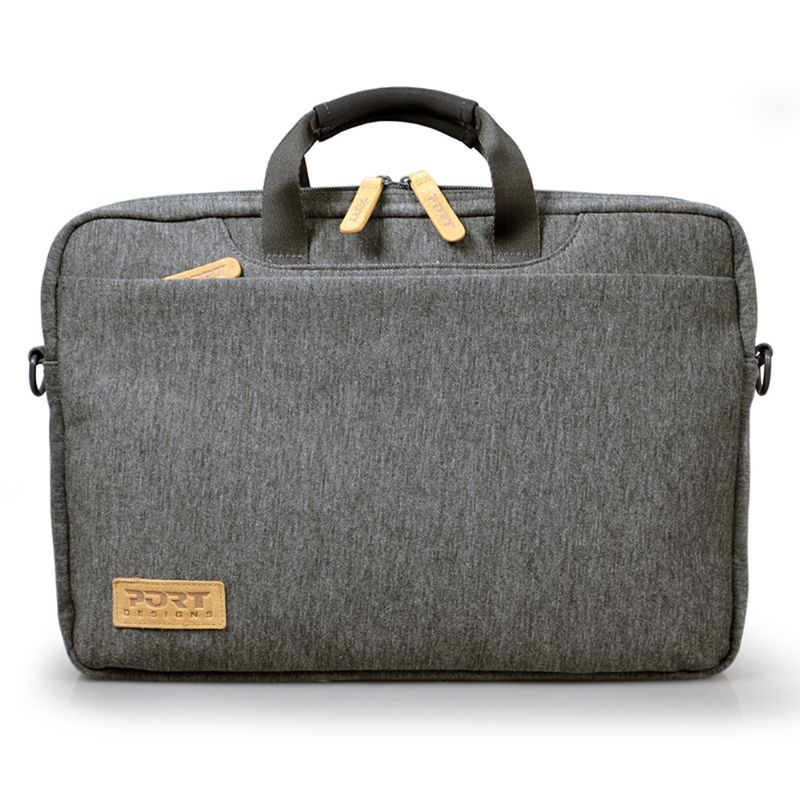 The main compartment has a padded structure to safely carry your laptop and documents. A large handy zipped front Pocket allows you to keep your belongings and carry your charger.